Why You Love That Ikea Table, Even If It's Crooked Building your own stuff boosts your feelings of pride and competence, and also signals to others that you are competent. As a result, most of us believe we labor on things we love. Now, psychologists are asking if it is the other way around — is it labor that leads to love? Have you ever spent a couple of hours working on a craft project — or a presentation for work — and then fallen in love with what you've accomplished? Do the colors you've picked for your PowerPoint background pop so beautifully that you just have to sit back and admire your own genius? If so, get in line: You're the latest person to fall victim to the Ikea Effect. 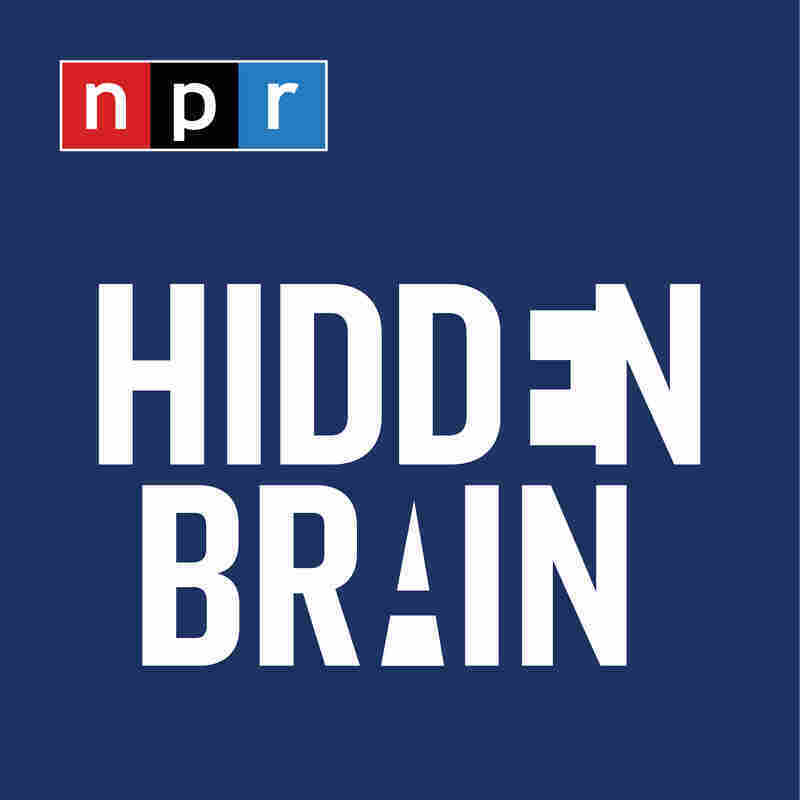 The name for this psychological phenomenon derives from the love millions of Americans display toward their self-assembled furniture (or, dare we say it, their badly self-assembled furniture) from the do-it-yourself store with the Scandinavian name. "Imagine that, you know, you built a table," said Daniel Mochon, a Tulane University marketing professor, who has studied the phenomenon. "Maybe it came out a little bit crooked. Probably your wife or your neighbor would see it for what it is, you know? A shoddy piece of workmanship. But to you that table might seem really great, because you're the one who created it. It's the fruit of your labor. And that is really the idea behind the Ikea Effect." Most of us intuitively believe that the things we labor at are the things we love. Mochon and his colleagues, Michael Norton at the Harvard Business School and Dan Ariely at Duke University, have turned that concept on its head. What if, they asked, it isn't love that leads to labor, but labor that leads to love? In a series of experiments, they have demonstrated that people attach greater value to things they built than if the very same product was built by someone else. And in new experiments published recently, they've discovered why it happens: Building your own stuff boosts your feelings of pride and competence, and also signals to others that you are competent. 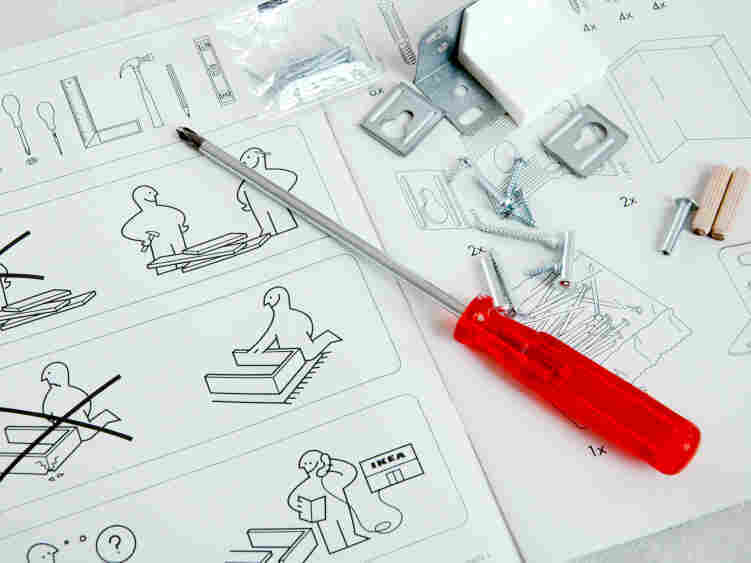 There is an insidious element here: People made to feel incompetent may be more vulnerable to the Ikea Effect. On the other hand, Mochon has found, when people are given a self-esteem boost, they appear to be less interested in demonstrating to themselves and to others that they are competent. I asked Mochon whether this meant that stores such as Ikea could boost sales by asking people to solve very difficult math problems when they walked into the store. Might defeated consumers be willing to buy more do-it-yourself furniture, to demonstrate to themselves and their families that they really aren't incompetent? "It would definitely be a risky strategy," Mochon replied. "If consumers ever found out that Ikea was making them feel dumb just to sell more tables, I'm not sure what the backlash would be against Ikea." Seriously, though, Mochon's experiments actually have serious big-picture implications. The world over, companies and managers fall in love with their own ideas — and reject better ideas from the outside because they were not designed in-house. "If I am sticking to a project and I have been working on it for a year or two, I might think this project really is a good idea," Mochon said. "So while someone external might look at my project and say, 'You know, that's a failed project, I'm not sure you should be spending time on it,' because it is the fruit of my own labor, because of the Ikea Effect, I might think that it is much better than it really is." It's a good reason — and this is true whether you are running a big complicated project involving millions of dollars or finishing a third-grade craft project — to have someone from the outside, who isn't invested in you or your work, give you some objective feedback before you show your project to the world.